Custom integrated security solutions for . . .
Cam-Dex Security Corporation provides comprehensive custom integrated security solutions for property, people, and assets. Whether your organization needs access control, emergency lockdown, emergency notification, an area of rescue or area of refuge system, active shooter software, aggression analytics, ligature resistance, video surveillance, metal and x-ray detection, or intrusion detection security measures, Cam-Dex Security Corporation can design a cutting-edge system that meets your needs now and can adapt for growth and change in the future. 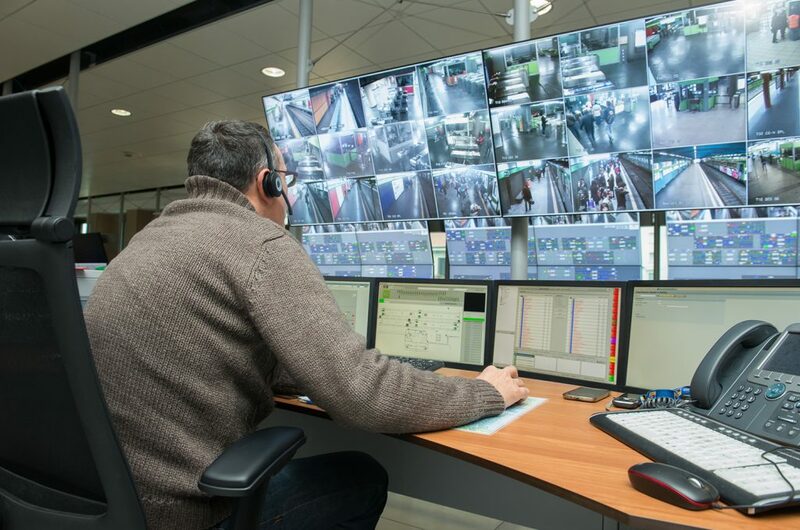 Our 60 years of experience in quality design, assembly, testing, installation, and maintenance of custom integrated security systems provides solutions to meet all your needs – from stand-alone equipment to completely integrated and networked facilities. 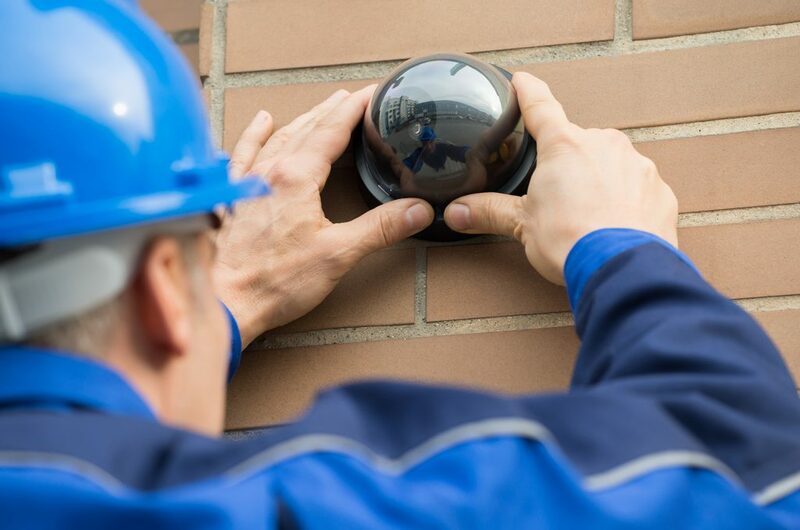 Cam-Dex builds systems using only proven quality products from the industry’s leading manufacturers in Access Control, IP Video, ID Badging, Intercom Systems, and Digital Recording. And as a Security-Net™ member company, we provide installation, service, and support throughout North America and beyond. 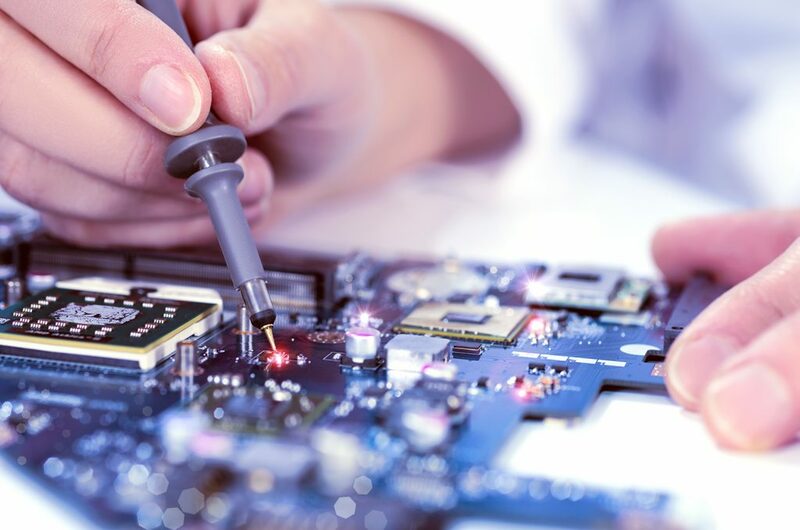 Our services and resources are structured to meet specific needs to deliver custom systems and support expertise on time and within budget. We’re committed to helping you 24 hours a day, 7 days a week. Cam-Dex will provide a FREE Analysis of your current security system. Our certified technicians service most major security equipment brands. 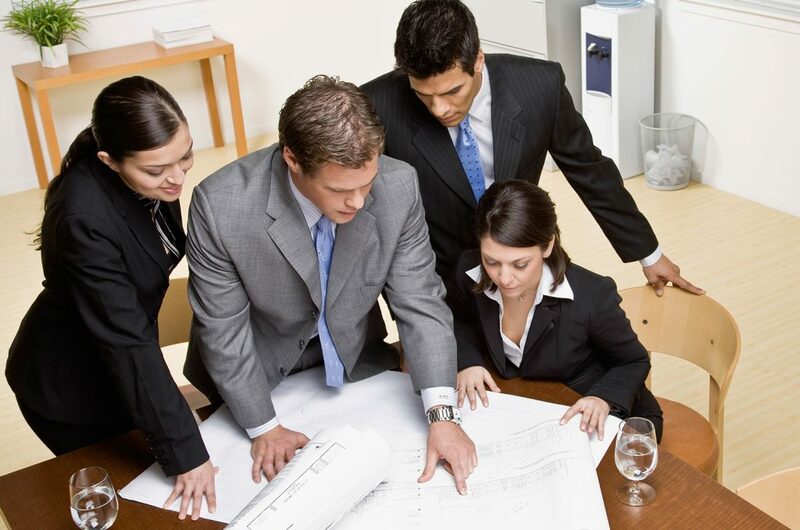 Contact Us to speak to one of our experienced security professionals today about your specific security needs! to speak to one of our skilled and experienced team members about your integrated security system needs! 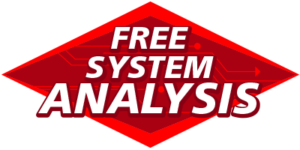 And be sure to ask about our Free System Analysis!